Each year the NHS sees a surge in admissions throughout the winter months. Leading Think Tanks predict that winter 2015/2016 will be no different, and could possibly be worse than previous years due to a number of additional factors, including strikes and longer waiting times. The private Care Home sector also sees an increase in enquiries and admissions during the winter months, often driven by a rise in accidents and infections in the elderly, or families realising that they need more support to help their elderly loved ones. Families often spend more time with their elderly relatives during the Christmas and New Year period and are more likely to identify any physical and mental health issues they may not have been aware of before. January always sees an increase in enquiries for support for elderly relatives and often the first tentative search for a place in a care home for a loved one. 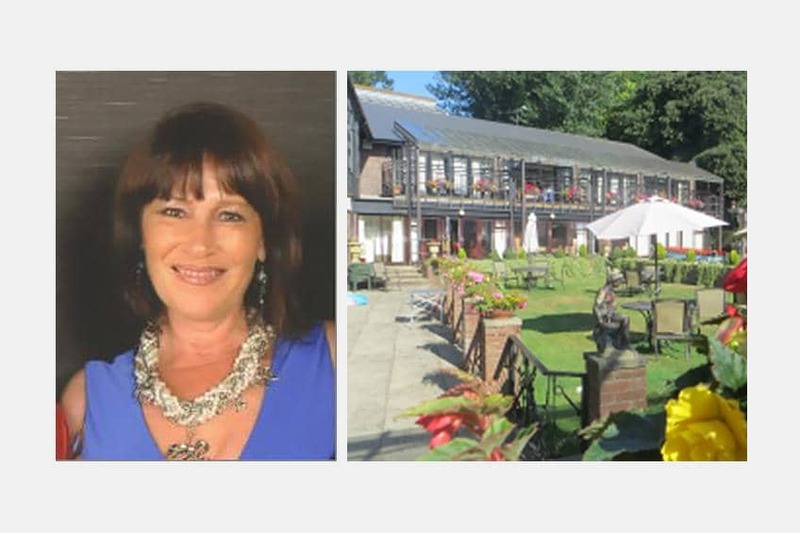 “Emotions can often run high when families are trying to decide whether or not to place their loved one in a home” Theresa Snell, General Manager at Barchester’s Marriott House and Lodge explains. This person-centric approach helped Marriott House and Lodge to receive an ‘Outstanding’ category in the CQC report in 2015.